Rob Papen was born on 8 Okotober 1964. At the age of 15 he started with the Korg MS-20 synthesizer and a SQ-10 sequencer. On these machines he learned how to program synthesizers and they inspired him to compose music. Through groups like Tangerine Dream, Kraftwerk and artist like J.M. Jarre, Georgio Morroder, Vangelis and Klaus Schulze he started making electronic music, also at the age of 15. 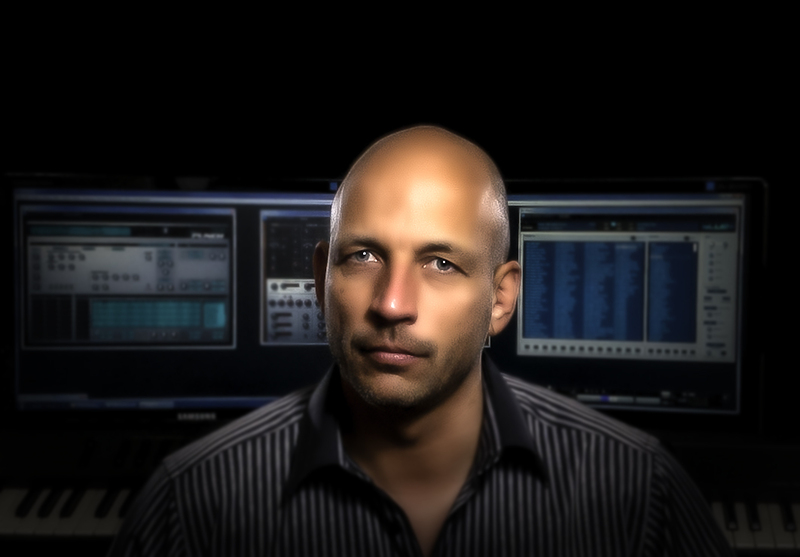 Besides being a Christianity music Artist (two number one hits in European countries and several CD's) he became a well known sound designer. His taste of music is wide, very wide... in fact he simply loves good music, from Bach to Lenny Kravitz, HipHop, RnB, from Depeche Mode to James Brown. This wide taste does reflect very much in his sound products. Last years Rob started developing together with top-notch programmers an own line of virtual synthesizers and effects for PC and Mac.